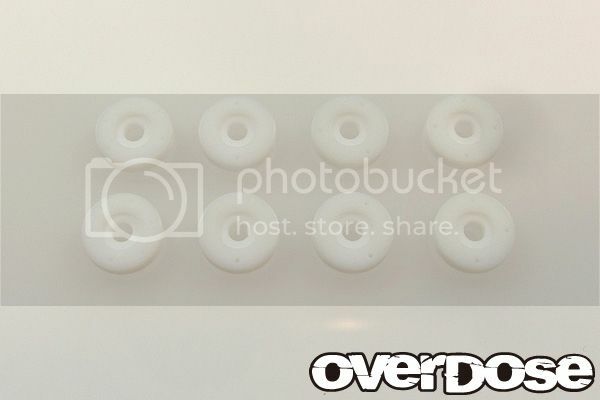 New OVERDOSE Drift Accessories now at Banzai Hobby!!! 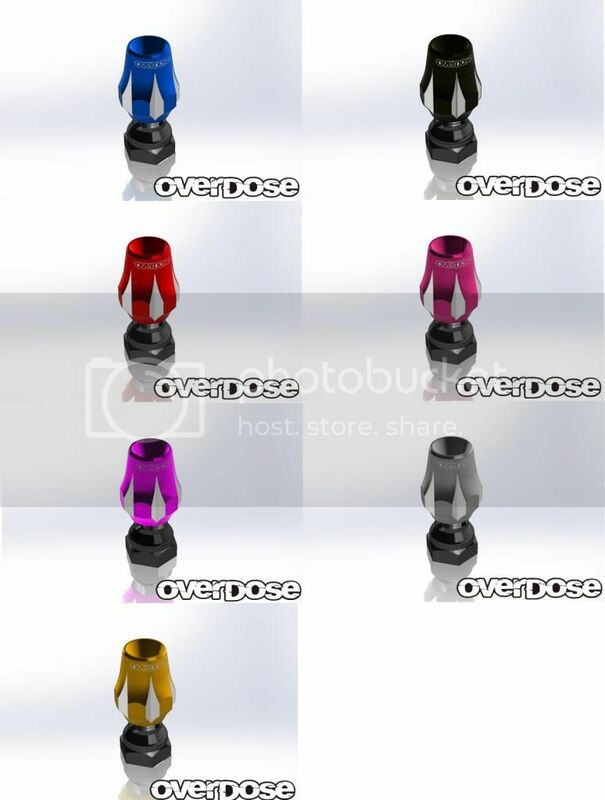 Looking for my Bling for your Drift then look no more the New OVERDOSE drift accessories are here an many colors to match your Drifter!!! Get in quick as Stock is limited and will sell FAST!!!! 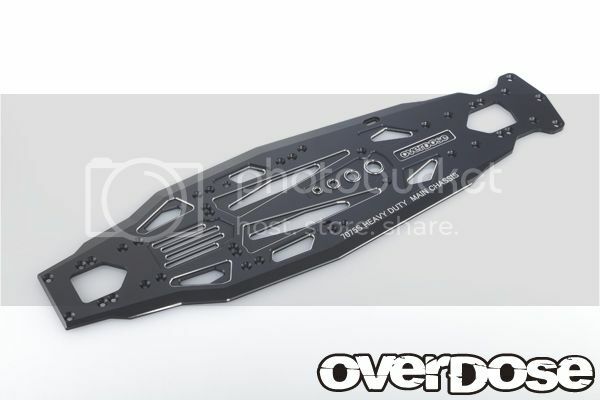 New From OVERDOSE the Aluminum Front and Rear Shock Tower For the Yokomo Drift Package are now at Banzai Hobby!!! Please Check us out on Facebook for weekly Specials and Updates!!! 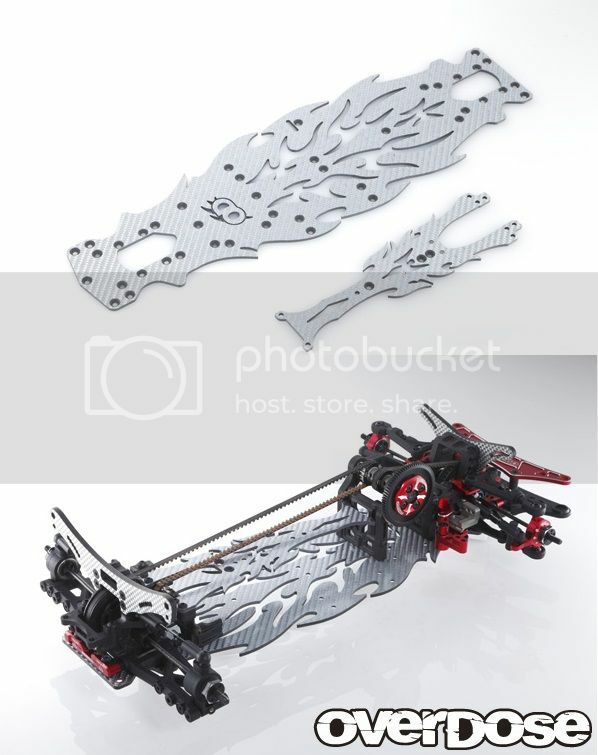 DIB Silver carbon chassis set Main: 2.4mm, Upper: 2.0mm. 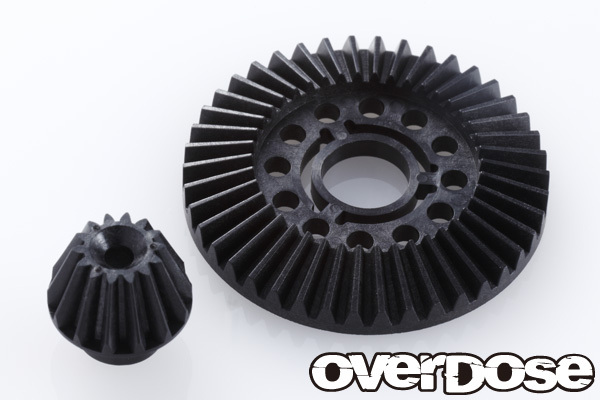 The adoption of the manufacturer and is jointly developed with newborn Silver carbon material is the emergence of the above quality until now. Thickness has secured chassis stiffness excellent balance between grip and controllability by the main chassis 2.4mm, upper chassis 2.0mm. Design, adopt a tribal design is the true value of OD. Put in the hands of real coolness that in other can not imitate. Get in quick as these are selling FAST !!! Using 3mm 7075S Duralumin Chassis for rigidity. 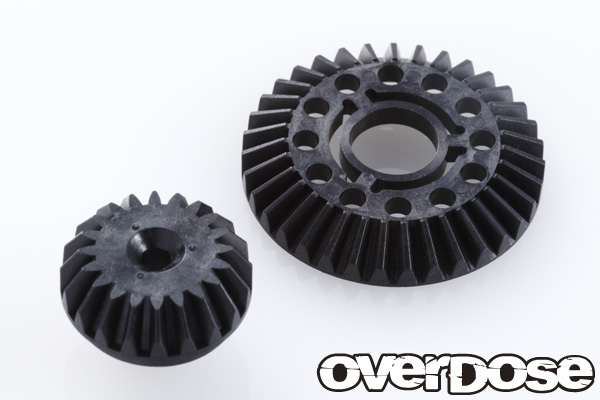 Perfect for high grip course or high speed course, enhance control-ability. Further more, 90g heavier than standard Divall Normal Chabon Chassis, this will enhance lower gravity. Using Step Adjust System. 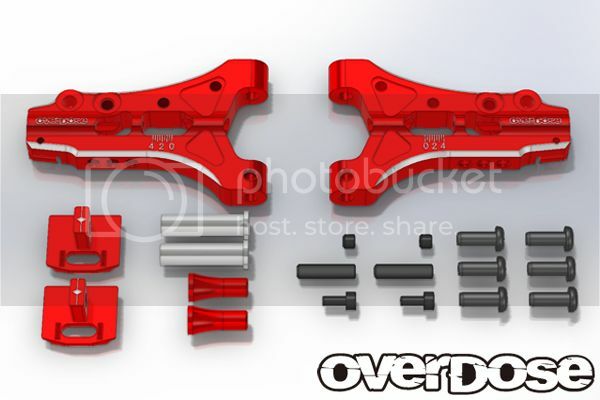 You can easily adjust / extend up to 4mm (0.5mm pitch) per side easily and quickly. 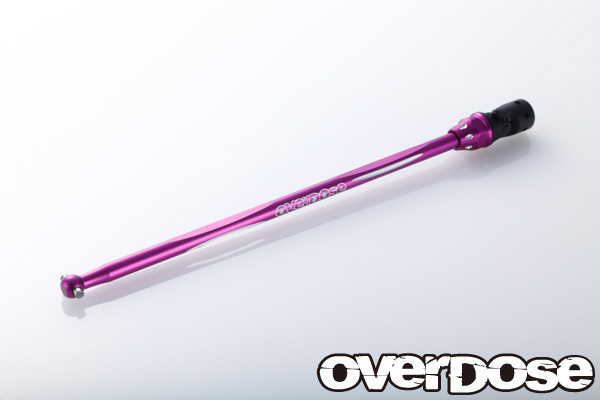 Further more, using with Overdose Adjustable Upright, you can adjust king pin angle and tread. 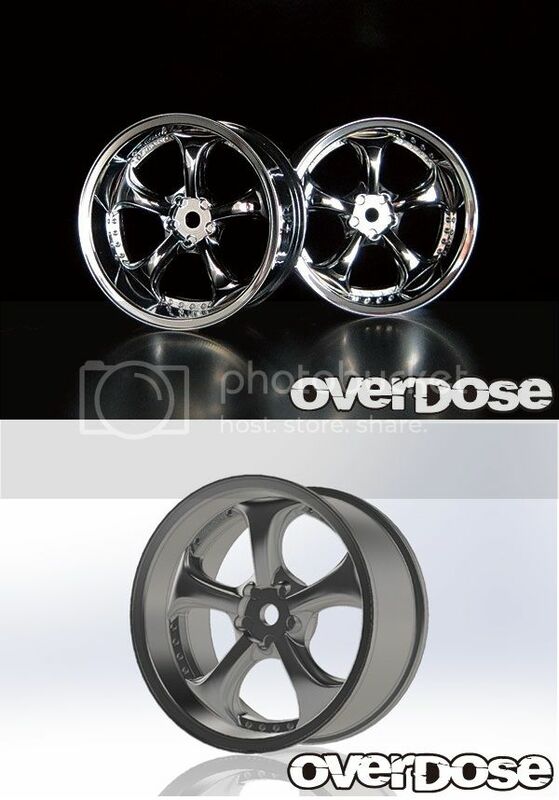 New OVERDOSE WORK EMOTION CR Kiwami 3mm Offset now at Banzai Hobby!!! Get in Quick before they sell out!! Please join us at Facebook for Weekly updates and Specials!!! Please Join us on Facebook for Weekly Specials and Updates! Get in quick while stocks lasts!! !